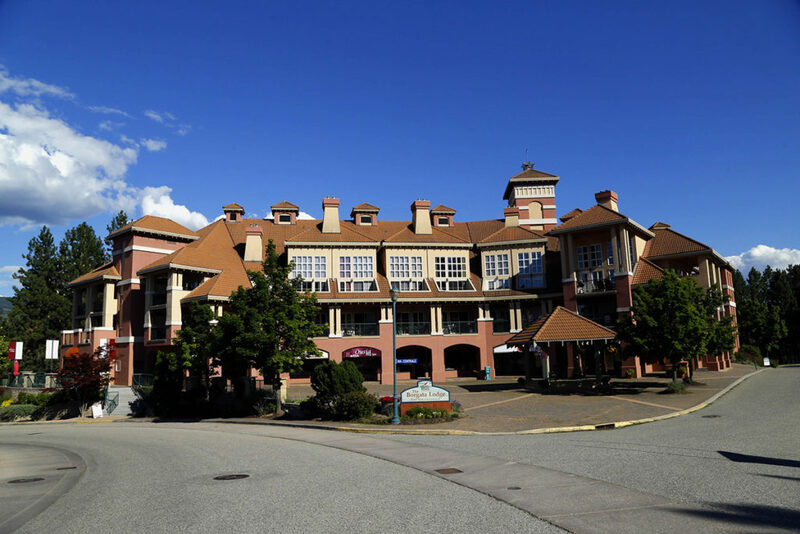 Stay with Vacations Kelowna at one of our select Resort locations! We offer nightly, weekly and monthly stay durations with a variety of unit types to choose from. 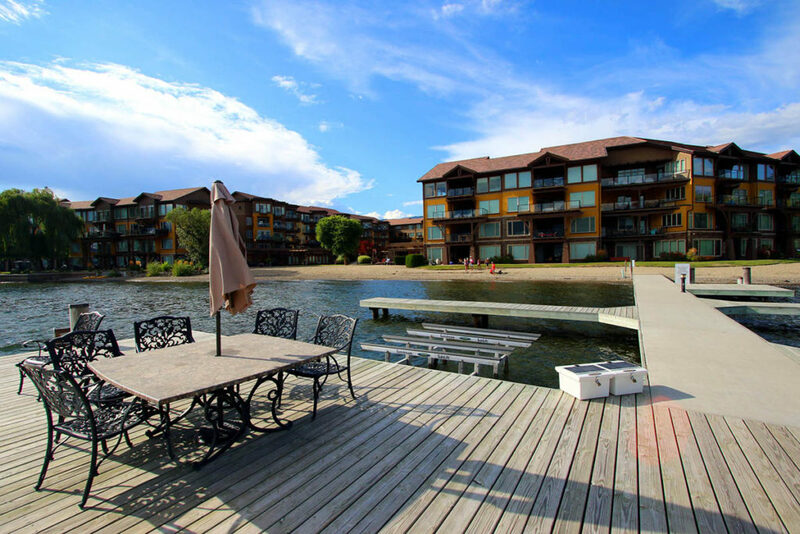 Our Kelowna Vacation Rental selections are suitable for single travelers, couples, corporate retreats and group travel. Do you love to golf? Our Borgata Lodge and Pinnacle Pointe locations are right next to the Okanagan Golf Club; home of the Bear and Quail Championship Courses. 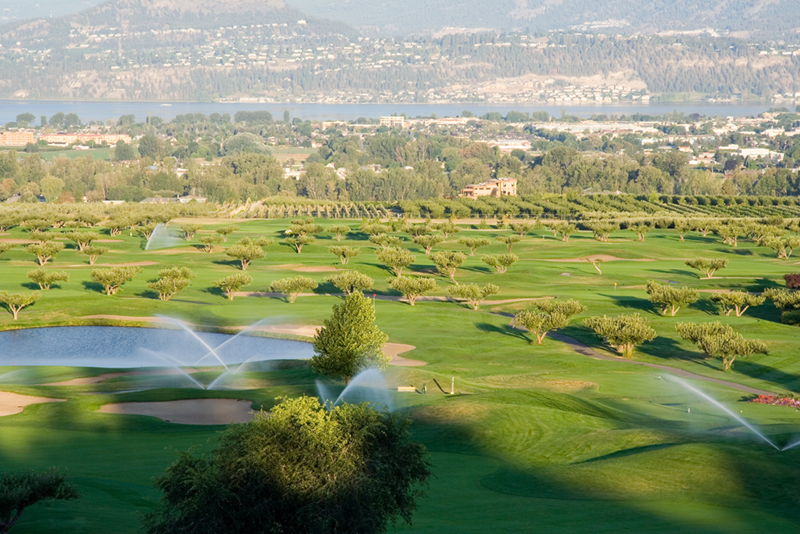 We offer Stay and Play Packages at a variety of courses in Kelowna. 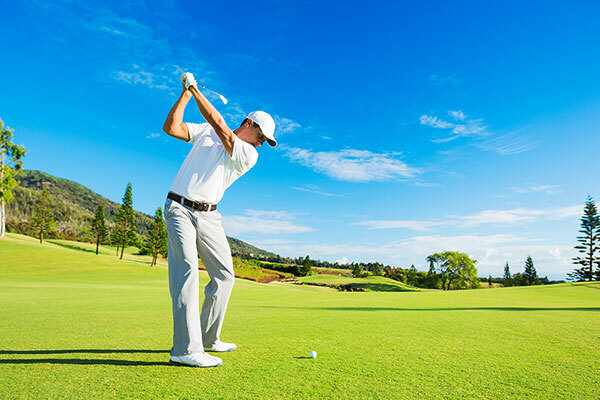 Let our team at Vacations Kelowna help organize your Golf Getaway! 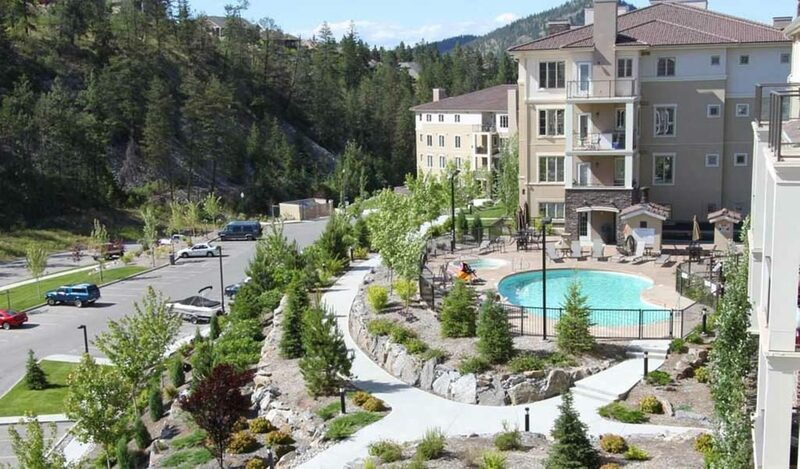 Breathtaking vistas of forested mountains, rolling hills lined with vineyards, and rich red hues of jagged clay banks all brilliantly reflect the natural splendor that has made Kelowna a world-renowned vacation destination. The bustling city landscape is juxtaposed by expansive agricultural fields, and balanced beautifully by the sparkling caps of Okanagan Lake. We proudly offer nightly vacation rental accommodation in our plush resorts May thru August. Please contact us to book your Kelowna vacation escape!